A US deer hunter has been ordered to watch Bambi as part of his sentence. A US man who slaughtered hundreds of deer has been handed an unusual punishment in conjunction with a year-long jail sentence – watch a Disney classic once a month, as ordered by a judge. And while that sounds like a pretty cruisey element to his sentence, the reasoning behind the choice of film, Bambi, the iconic animation released in 1942, has a specific intended outcome. 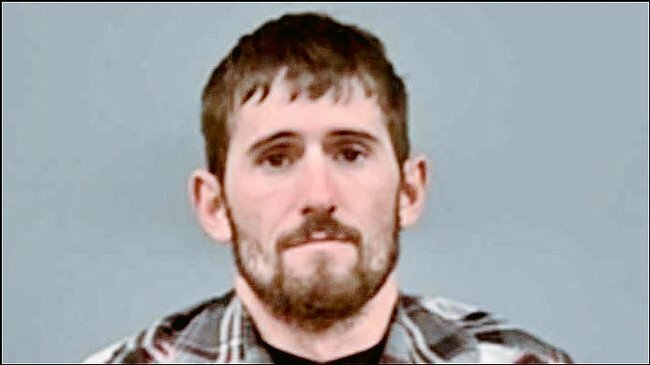 In what may be Missouri’s most prolific poaching case in history, as local paper The Springfield News-Leader reports, David Berry Jr. is accused of partaking in a years-long poaching operation, during which countless deer were killed – their heads stuffed and hung as taxidermy trophies – while the bodies were left to rot. It is understood he was part of a ring of men – including his father, his brothers and another man. While officials do not know the exact number of deer killed, prosecuting attorney Don Trotter said that in the last three months of 2015 alone, the Berry family killed around 100 deer. He said in a statement: “The deer were trophy bucks taken illegally, mostly at night, for their heads, leaving the bodies of the deer to waste," adding that the Berrys also threatened the lives of people who tried to stop them. "If Bambi gets the point across to him, I don&apos;t have a problem with it," he later told BuzzFeed News of the slightly unorthodox court decision. Berry Jr. and his father, David Berry Sr. were arrested in August after an anonymous tip triggered an investigation by state and federal authorities into crimes against wildlife across several states and in Canada. Their hunting privileges have been revoked for life, while brothers Kyle and Eric Berry had theirs taken away for eight years and 18 years. The family has also paid $51,000 in fines and court costs. But only Berry Jr. has been jailed, and issued the additional Disney movie "punishment". Randy Doman, an official with the Missouri Department Of Conservation, told the Springfield News-Leader: "In situations like this, with serial poachers who have no regard for the animals, rules of fair chase, or aren’t bothered by the fact that they’re stealing from others, it’s all about greed and ego." 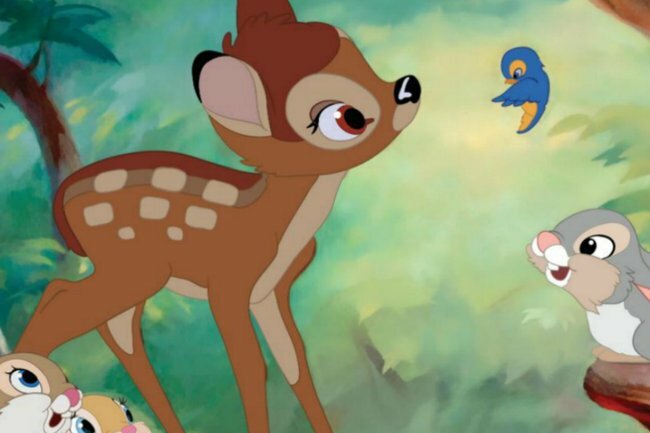 During court proceedings, Berry Jr&apos;s lawyers argued for leniency in sentencing as he is the father of a newborn, but Judge Robert George instead ordered him to view Bambi, exactly 12 times, in the hopes the severity of his crime would sink in. The obligation entails that Berry must view the 1942 Disney movie before Dec. 23, 2018, and every subsequent month from then on. *Spoiler alert* The film, if you haven&apos;t seen it (which you really should) depicts a hunter killing a young deer&apos;s mother, leaving him stranded. 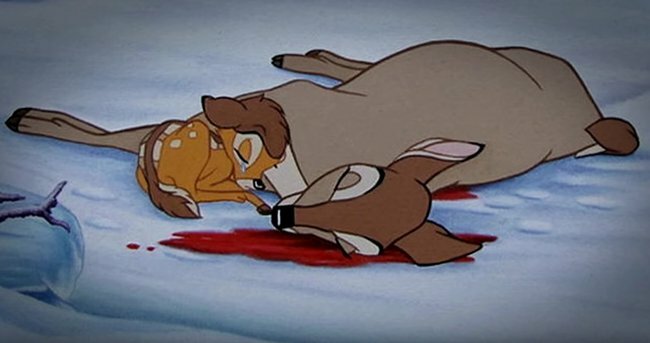 We don&apos;t know about you, but watching Bambi&apos;s mum die month-in, month-out sounds like a special brand of torture, and should be enough to deter any poacher.